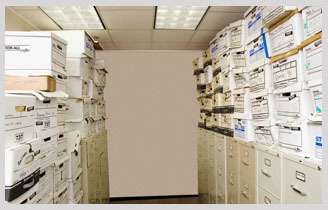 PDS provides secure document scanning services and document imaging services that enable our Clients to unlock the value of all the information stored in their file cabinets, storage boxes and paper documents. When PDS converts your files to digital, your company benefits from increased office space and business processes including productivity, performance and profits. 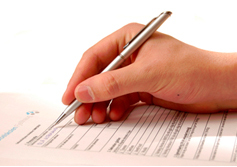 Our Clients realize measurable benefits that drastically reduces document management expenses while increasing profits! At PDS, we pride ourselves on the services that we can offer our customers. Our staff has over 50 years of experience with document scanning services projects and document imaging services, giving our customers a quality guarantee for their peace of mind. With PDS, you are trusting in a company that will support you and your needs quickly and reliably. Click here to contact the scanning professionals at PDS for your free quote today! We can scan and index your documents to your specifications and provide them to you on the media of your choice for access on your existing network. Finding documents is as easy as typing in the search criteria (e.g. name, SSN, etc.) and the document is displayed in seconds. 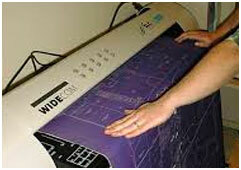 By utilizing our state-of-the-art large format scanners, limitations with regard to document size are an issue of the past. 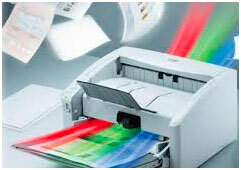 , PDS has the ability to scan oversized or thick documents and greatly enhance the output. PDS provides data conversion and indexing services designed to meet the varying and unique needs of all our clients. PDS data conversion and indexing services utilize state-of-the-art scanning facilities and expert technicians to ensure the highest quality most accurate output. Convert data files from host applications to Microfilm or fiche with PDS COM Services (Computer Output to Microfilm). We will extract the data, page break as required and create header information that matches the page data. To satisfy long-term retention requirements,convert digital images to Microfilm or fiche with PDS image to film service. We will sort you images, and create header information that matches your image names. 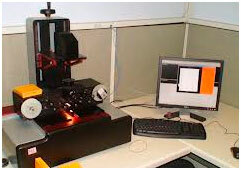 Existing Microfilm libraries can be converted to digital format with our film conversion services. Converting your film to digital will provide swift and easy, multi-user access to images, while retaining your microfilm base.